It is so weird to think that trails once used for hunting by Native Americans turned into wagon trails which turned into roads that are still being used today. One such road is a road known as the King’s Highway. It was originally built in the 1600’s. 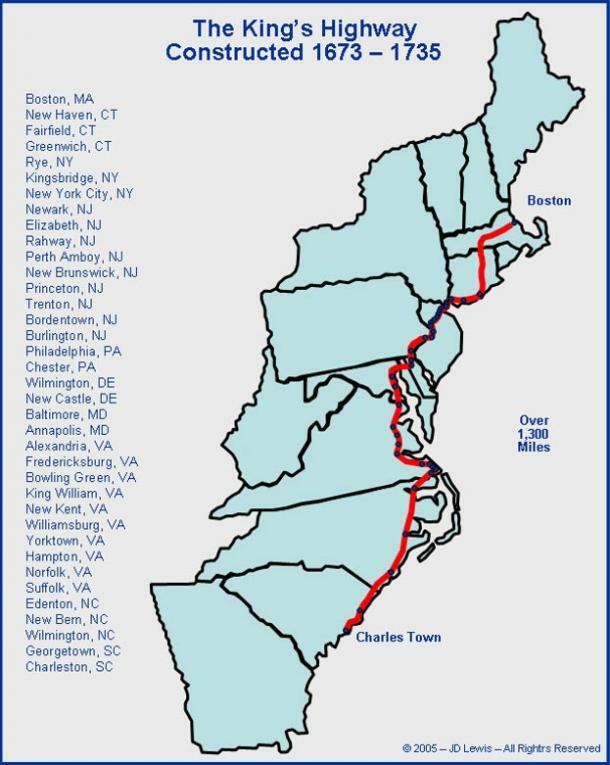 It started in Boston, Massachusetts and ended in Charleston, South Carolina. 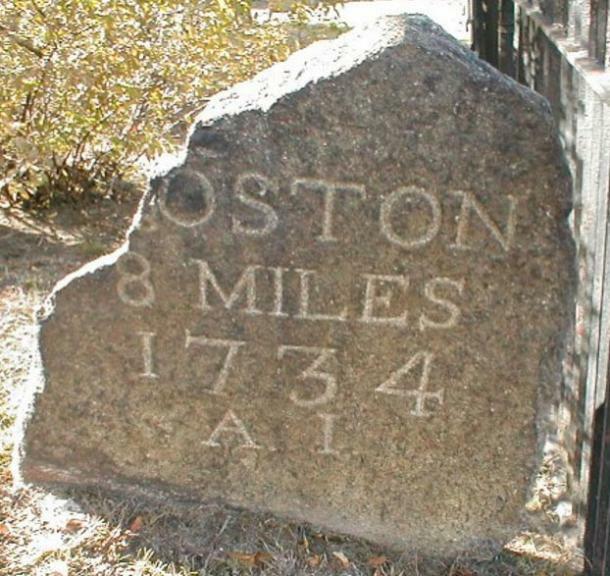 It is the oldest road still in use in the United States. What makes the road interesting to me is the idea that our Founding Fathers traveled this road during the American Revolution. Men like George Washington and John Adams worked and lived in Northeast Philadelphia. History almost comes alive when you realize people today are using the same road that was used over 200 years ago. This entry was posted in Cool Stuff and tagged Boston, King's Highway, Massachusetts by Cindy Espeseth. Bookmark the permalink.